2. 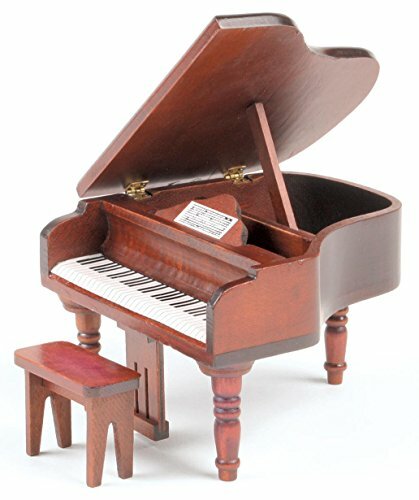 Miniature Piano 2.5 inches "Small"
5. 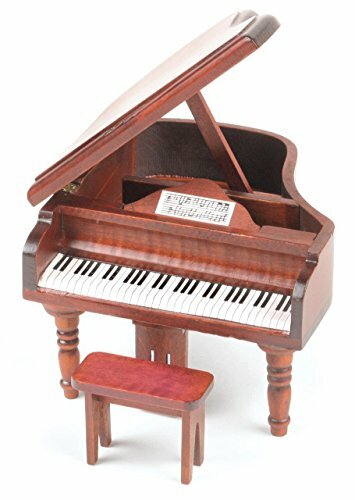 Miniature Piano 4.5 inches "Large"
by QRS Music Technologies, Inc. Manufacturer: QRS Music Technologies, Inc.
Order by December 1st to have your Gulbransen Piano by Christmas! by QRS Muisc Technologies, Inc. Manufacturer: QRS Muisc Technologies, Inc.
Each instrument is agenuine, elite violin of traditional European design. Never goes out of tune. Bow movement and pitch are precisely controlled. Growing library of recordings, from classical to country/western.